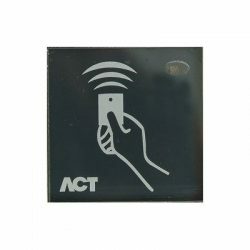 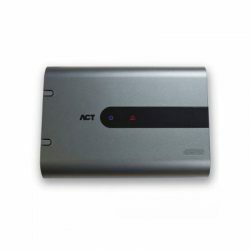 Timeworks can provide a full list of products from ACT range, of which some are listed below. 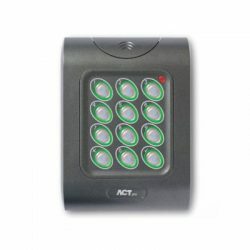 Do not hesitate to contact the sales team for more information. 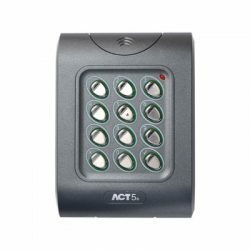 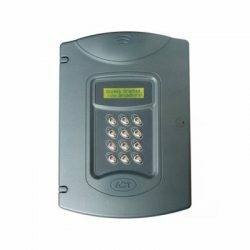 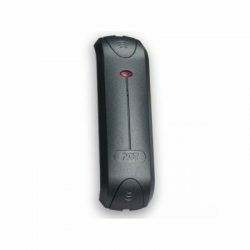 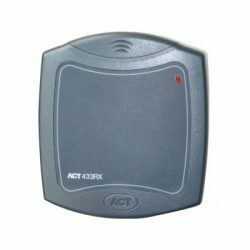 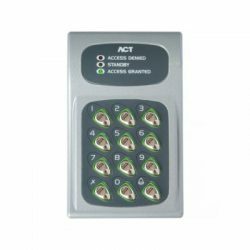 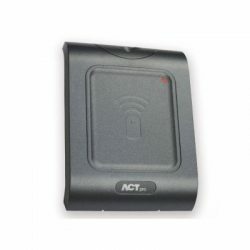 ACT provide highly flexible, scalable access control systems designed to facilitate the most demanding requirements for any size organisation.